What a cute little couple! Love those sweet little faces! Great sentiment also! Oma what an adorable card! The sentiment you used is super cute! 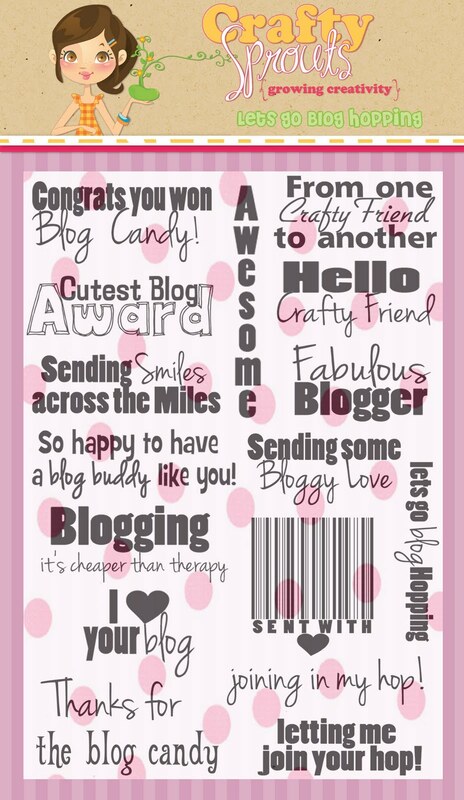 Your blog candy is super cute too!!! Such a sweet card. LOVE the sentiment! Very cute card and love the sentiment! Great card. Love those lil people. Love the sentiment. Cute card! Great card! I love the shape in the background! Just to cute, what adorable little people! TFS! very cute little card. tfs. 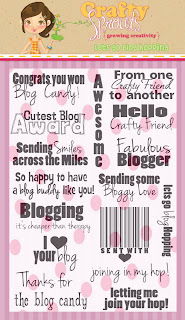 love your card and the sentiment on it is so cute thanks for sharing :D Im a follower. Cute card and the sentiment just makes me smile! Love your adorable card!! those kiddos are too cute and the sentiment is perfect! Beautiful card, your little people are just adorable! Thanks for being in the hop. You're so talented my friend! I love your cute little couple! This is fabulous! What a fun couple. They are too adorable. I sure do like that sentiment you used. Hope you will stop by when you get a chance to see my new cards. Super cute card! I'm a new follower. I love Winter Frolic and your card is adorable with the cuts you chose! Those kiddos are too cute! Fantastic project as usual! Too cute. Love those people cutouts. Great details. ohh so cute!! Great job! love the little outfits!